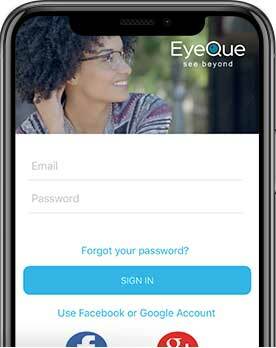 An EyeQue member is anyone with an EyeQue account. There are two types of membership that an EyeQue account can have. The first is a Basic Membership; this allows testing with the EyeQue PDCheck and Insight as well as access to testing data on the EyeQue website. 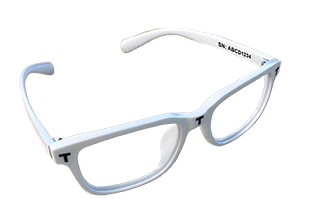 The second is is an All Access Membership which allows for testing with the Personal Vision Tracker and the VisionCheck.